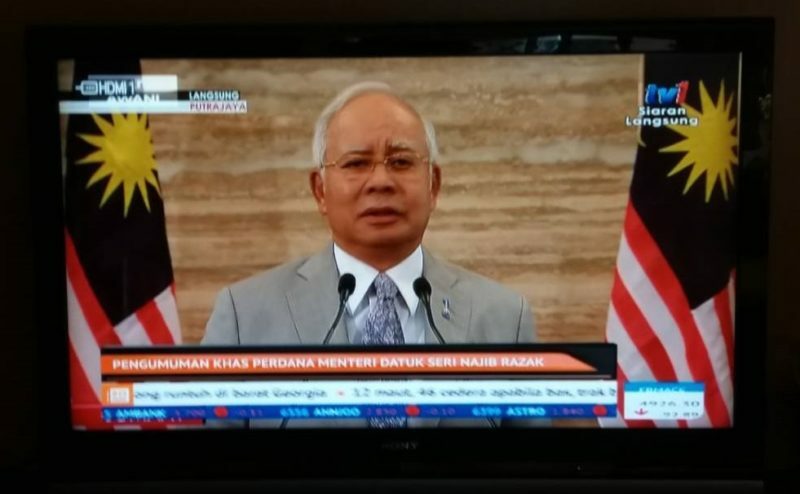 PUTRAJAYA: Najib Razak Friday announced the dissolution of parliament ahead of a general election. 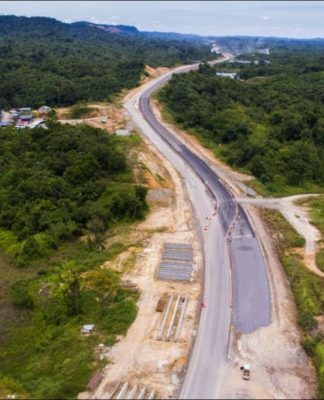 The move paves the way for the long-anticipated 14th general election (GE14) expected late this month or by the first week of May, in what many predict will be a tightly-contested race. 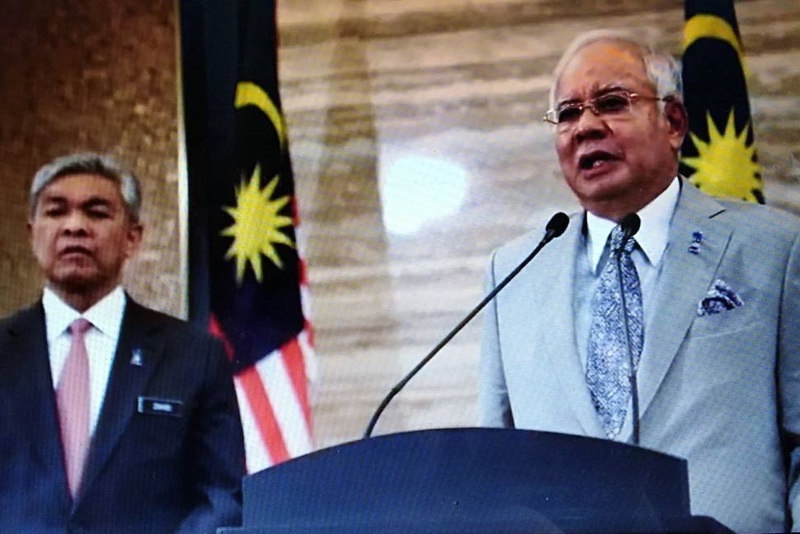 The Prime Minister whose Barisan Nasional (BN) coalition has been in power for 61 years, made the announcement in a televised address on Friday. 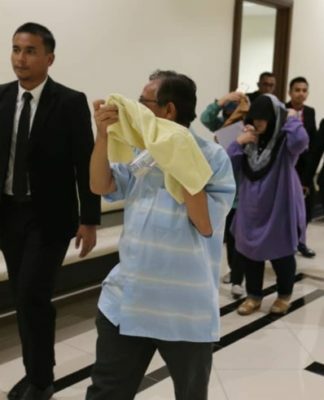 “The king has accepted my request to dissolve parliament effective Saturday, April 7, 2013,” he said after emerging from his final Cabinet meeting at his office in Putrajaya, adding he hoped his coalition would win a “solid majority”. 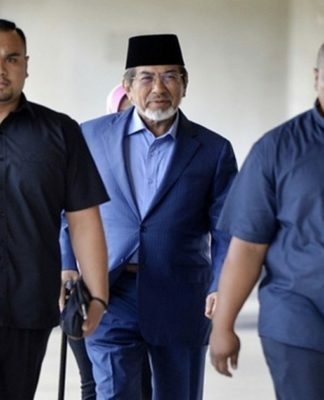 He added that he has advised the respective Chief Ministers and Menteri Besar, except Sarawak, to advise the Sultan or Heads of State, to dissolve their respective State Assemblies. Najib will face Tun Dr Mahathir Mohamad, the former Premier who now heads the four-party national opposition. The Election Commission is to hold a special meeting to decide and announce the dates for nomination and polling. There is no specific time frame, though by now, the powers that be have in mind the necessary dates. But polling must be held within 60 days from the dissolution of Parliament. 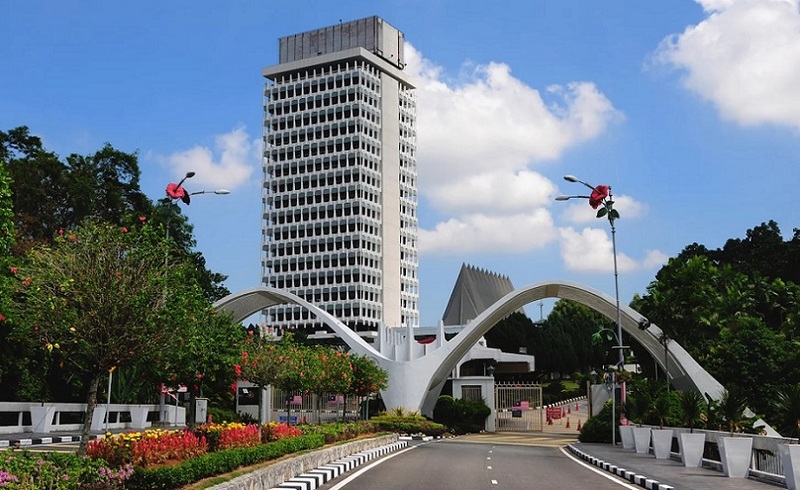 At GE13 held on May 5, 2013, the BN won 133 seats in the 222-seat Dewan Rakyat and 47.38% of the vote whereas Pakatan Rakyat the informal opposition coalition, contesting under different election symbols, saw a slight increase in both support and seats, winning 50.87% of the popular vote and 89 seats. 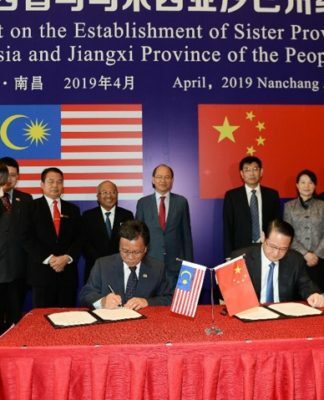 The BN also hold 10 of the 13 States while the Opposition is in control of the remaining three – Pulau Pinang (PH/DAP), Selangor (PH/PKR) and Kelantan (PAS). 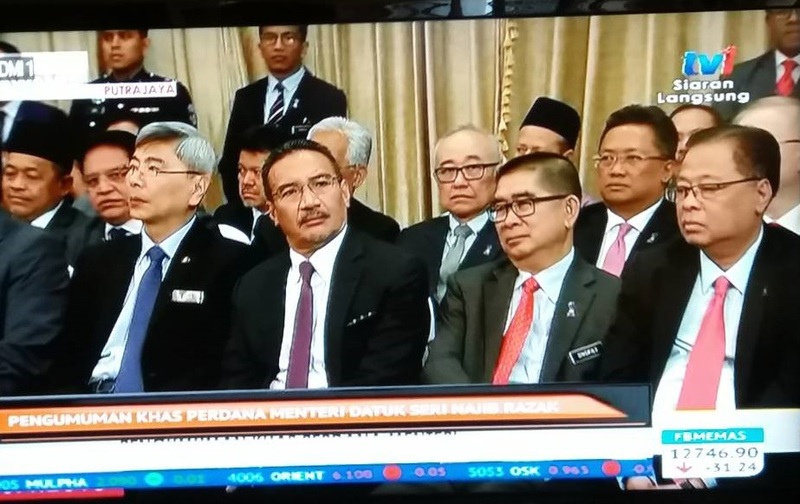 The Pakatan parties have agreed to use the PKR logo as a common one for GE14 in the peninsula, while the Sabah and Sarawak opposition will be using their respective party logos. 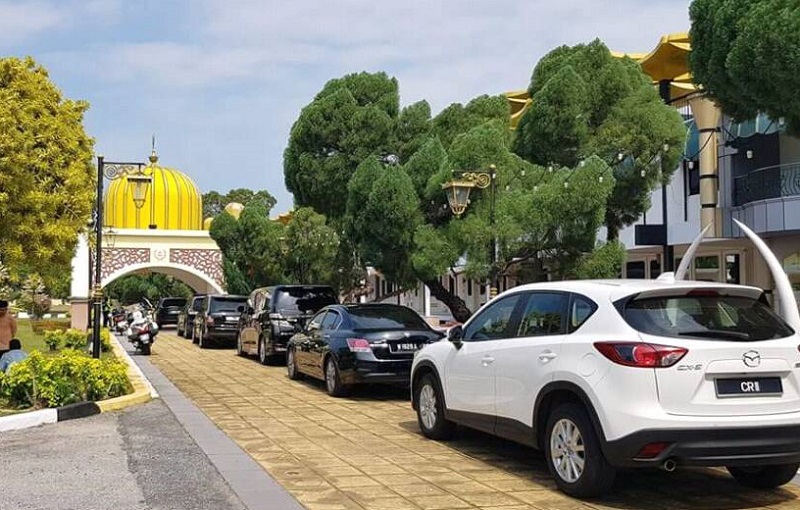 In Sabah, the BN which hold 21 of the 25 Parliament seats, is expected to face the Warisan Sabah-PH Sabah pact, as well as Gabungan Sabah (SAPP, STAR, PHRS and PPRS) and Parti Cinta Sabah-Anak Negeri coalition and a host of minor parties and Independents.